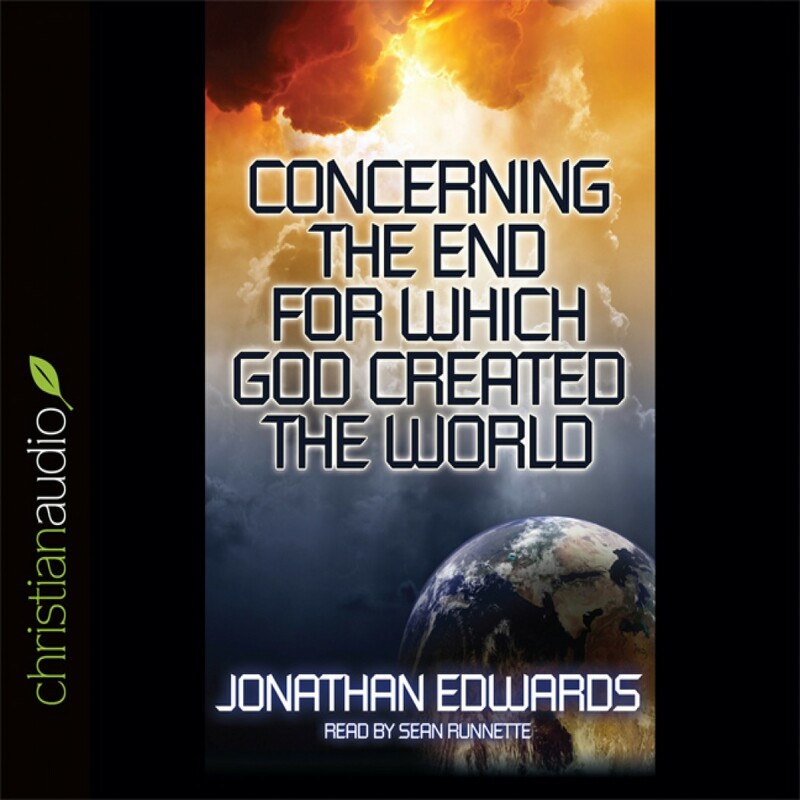 Concerning the End for Which God Created The World by Jonathan Edwards Audiobook Download - Christian audiobooks. Try us free. Jonathan Edwards dissertation concerning the ultimate reason that God made the world. One of several pieces written by the brilliant theologian so that a large number readers might understand complicated theological issues. Jonathan Edwards (1703-1758) is a towering figure in American history. A controversial theologian and the author of the famous sermon Sinners in the Hands of an Angry God, he ignited the momentous Great Awakening of the eighteenth century.